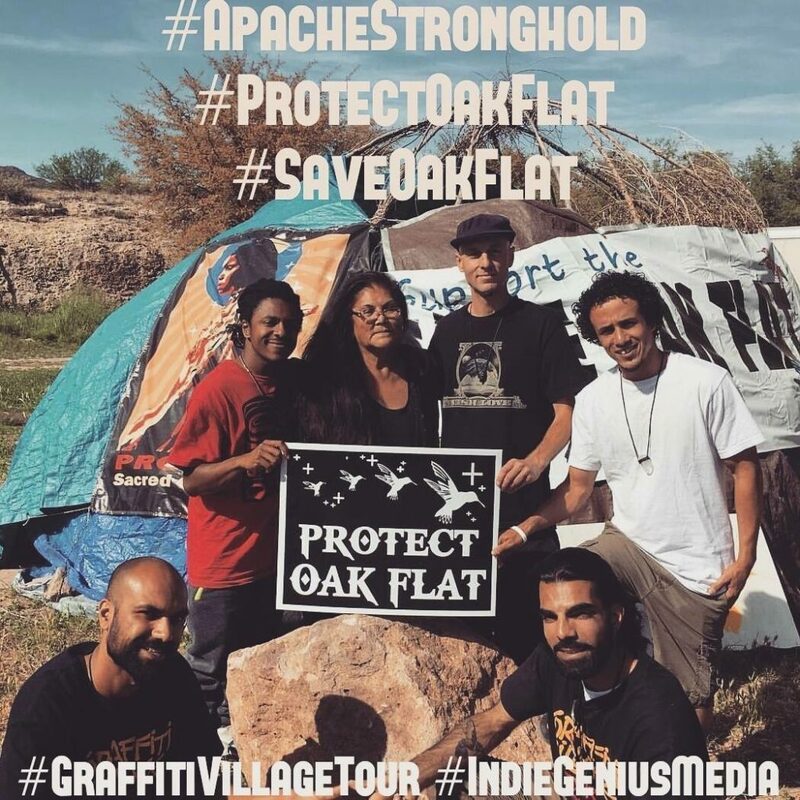 The fight to protect Oak Flat continues! Check out my latest video about the political collusion and corruption to desecrate sacred land for profit. “This must be the first step…”Usen, we ask for your blessing to guide our current and future leadership so that our children and the unborn will inherit our Apache Way of Life.” – Wendsler Nosie Sr.